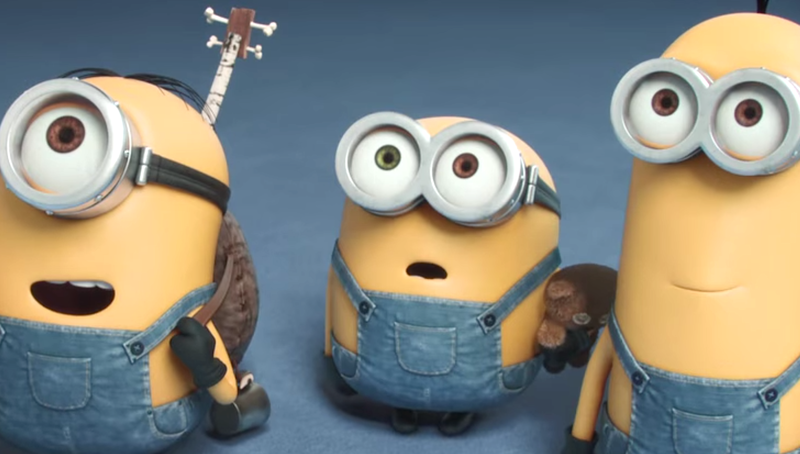 Minions is the film I had been waiting and hoping for ever since I saw the first Despicable Me (2010) movie. It was clear for me even then that the minions were the ones I wanted more of. After spending time dreaming about a minion focused movie, I’m glad to confirm that any fears I had about the end result not being as good as hoped were a complete waste of time. Directed by Kyle Balda, Pierre Coffin and written by Brian Lynch, my favourite thing about Minions besides the adorableness of the yellow, banana loving and happiness inducing beauties is the fact that this time, the audience got to know more about the minions. You learn more of their story, from how they they came to where those blue dungarees to the different personalities of the three main minions, Stuart, Kevin and Bob. 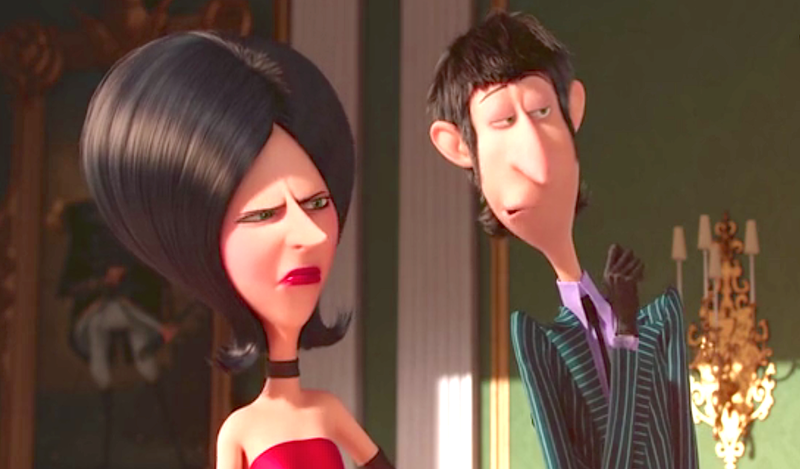 I haven’t yet met anyone that doesn’t enjoy the minions, though I’m certain that they exist. I love them so much that I’ve been known to yelp with delight and at head-turning volumes at the sight of them. I was caught off guard with tens of minions plush toys in a busy mall. Looking back, it was quite embarrassing, but who has time for embarrassment, really, when lots of minions soft toys are right in front of you? The film isn’t perfect in the traditional sense but it’s hugely loved nonetheless because it doesn’t need to be nor does it need to follow all the traditional rules. Watch Minions for a fun adventure that’ll leave you with a sizeable smile on your face, praise for the ending and a prayer for an even better next instalment, should it make sense. Sandra Bullock is great as super villain Scarlet Overkill. Jon Hamm Allison Janney, Michael Keaton, Pierre Coffin, Steve Koogan and Jennifer Saunders provide some of the the voices that bring the other key characters to life. Watch it and laugh and smile. I knew I’d end up watching Home, if only because of Jim Parsons, an Actor rightly celebrated for his portrayal of Sheldon Cooper in CBS’ The Big Bang Theory. 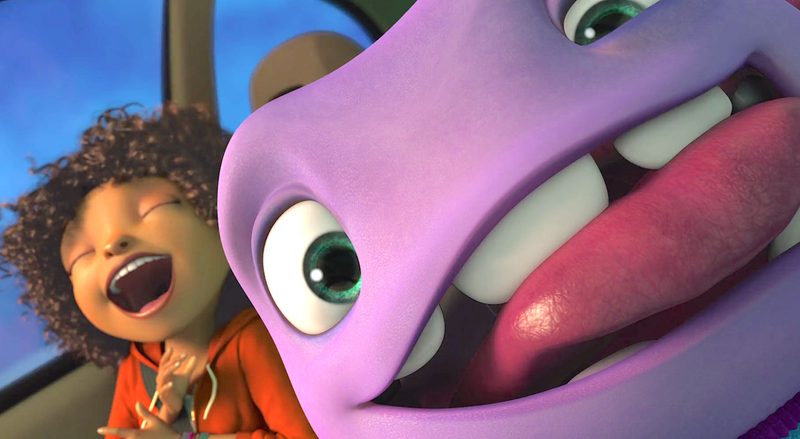 Also starring Rihanna, Steve Martin, Jennifer Lopez and directed by Tim Johnson, Home centres around a cute purple alien called Oh and his friendship with earthling girl, Tip (Rihanna). The Boov, Oh’s alien race are undeniably cute and Home has several amusing moments – my favourite of which is when Oh learns about dancing. The way the story of the Gorg is concluded at the end is also great. You may find the ‘bad English’ / interesting way that the Boov speak quite annoying. I sure did at first. 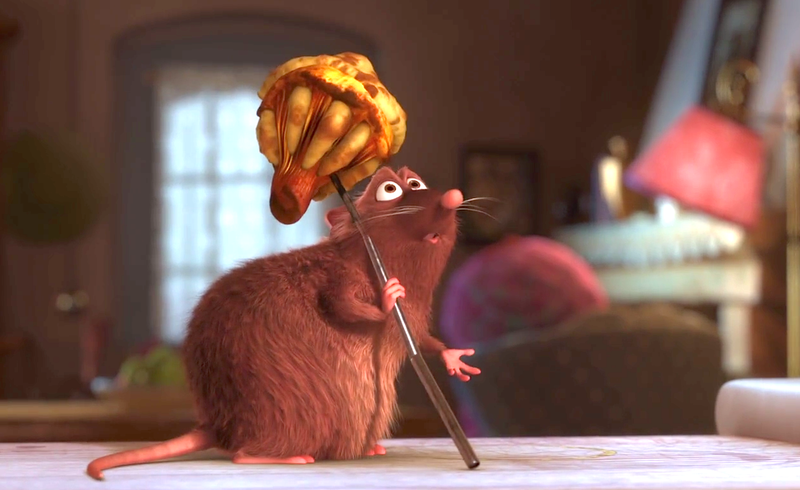 But now, after a second viewing, the word adorable comes to mind instead. The story is engaging but don’t be surprised if you get the urge to watch The Big Bang Theory as Home plays. Something to do with the pace of Home, perhaps. It could also be more about the power of the brilliant character that is Shelley Cooper. 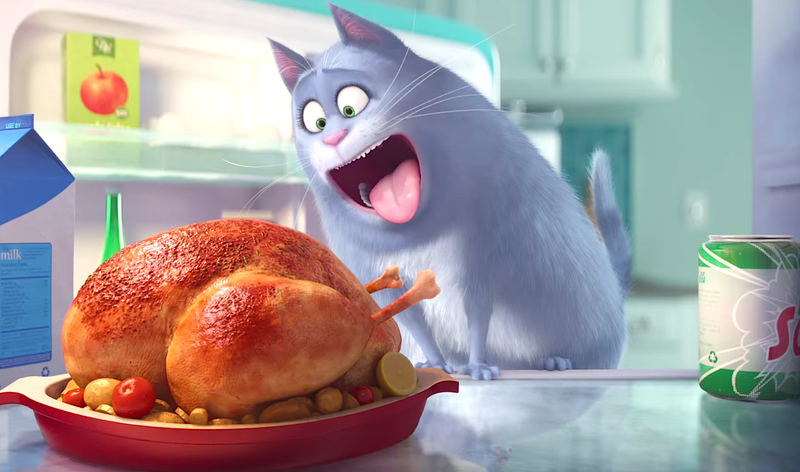 The same people behind Despicable Me and the Minions will be bringing us The secret Life of Pets in 2016 and based on the teaser trailer, I just know I’ll love it. I already can’t wait to see more of all the pets, especially Chloe and Leonard. 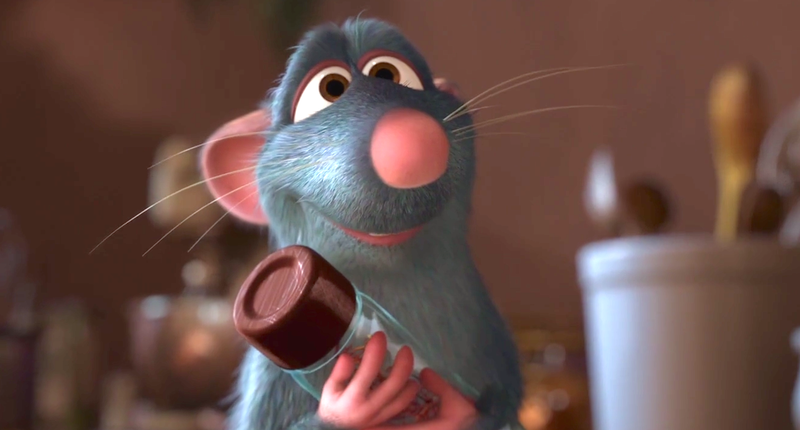 The Voice Artists include Louis C.K., Eric Stonestreet, Albert Brooks, Ellie Kemper, Lake Bell, Kevin Hart, Hannibal Buress and Bobby Moynihan, to name a few. 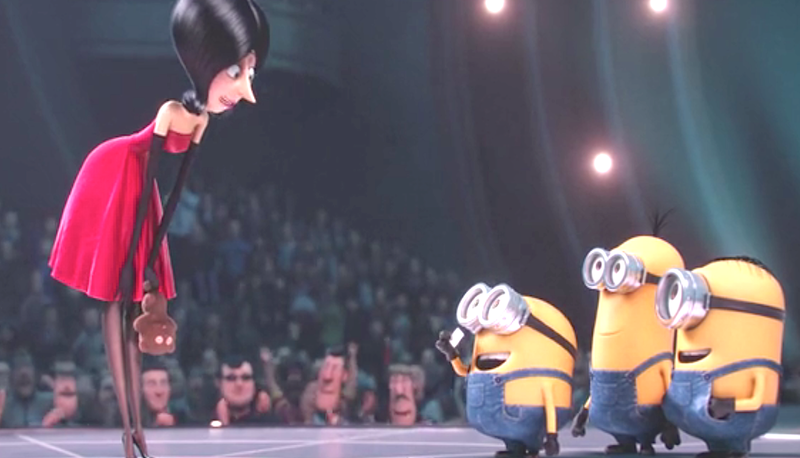 I confess that I am one of those people who watched the Despicable Me movies purely for the Minions. 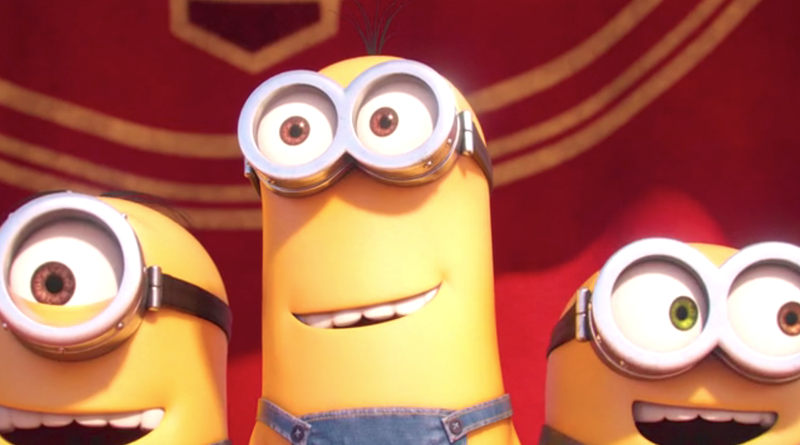 Imagine my joy at the news that a Minion movie was on the way, for summer 2015. Aaaaaaaahhhh! Something tells me that I’m not the only grown up who exhibits signs of pure uncontrollable glee at the sight of the beloved Minions. Seriously, who can possibly resist the most adorable, yellow, happiness inducing and banana loving beauties?